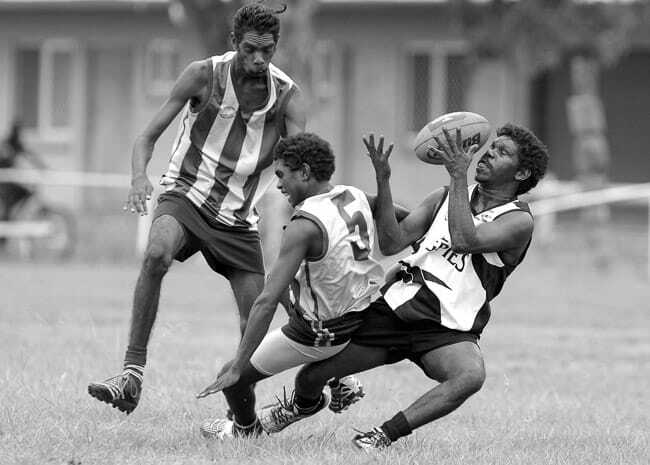 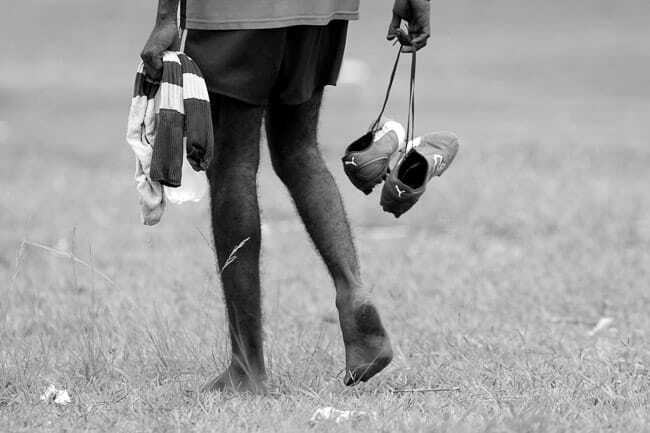 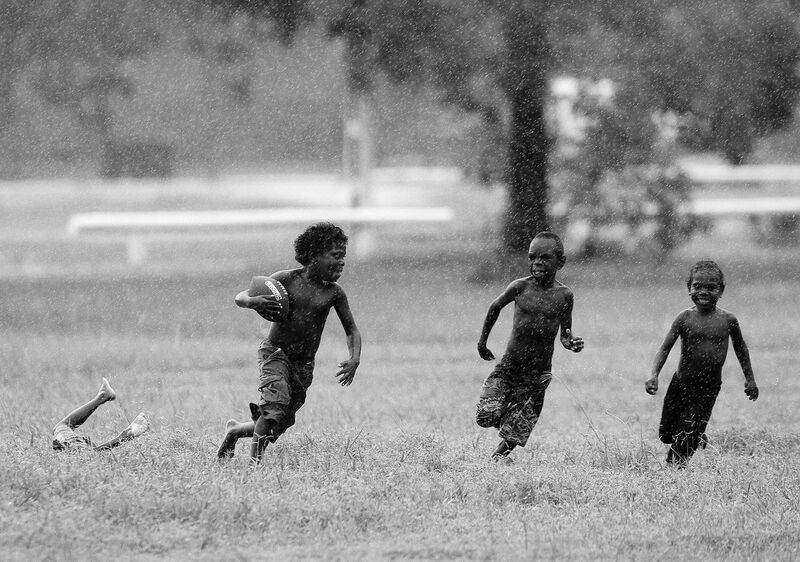 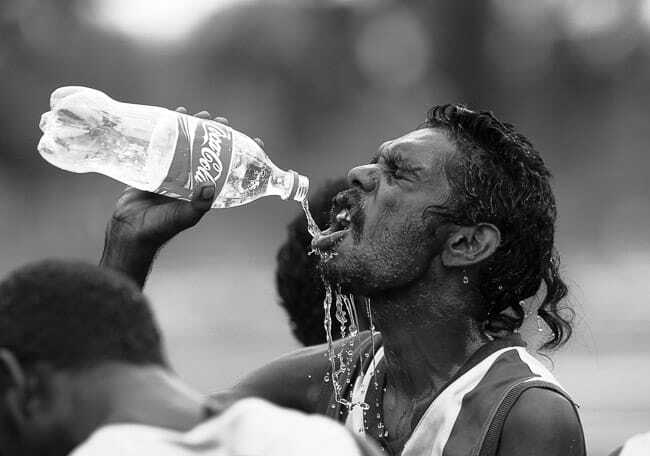 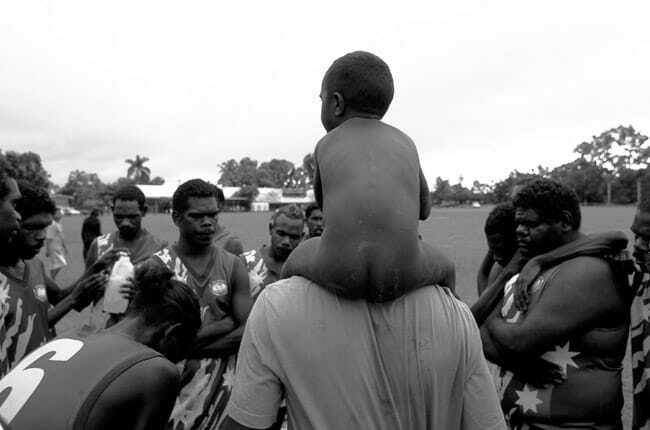 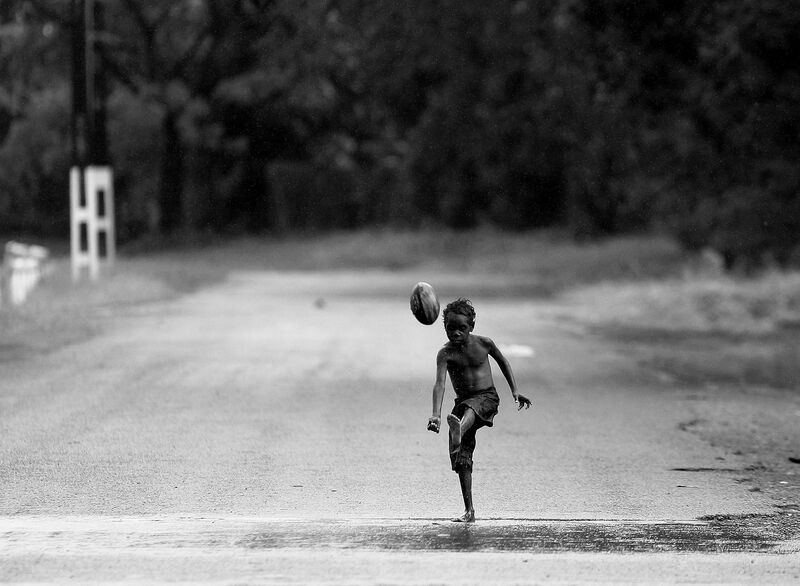 Australian Rules football holds a special position in the lives of people of the Tiwi Islands, which are located just off the coast north of Darwin. 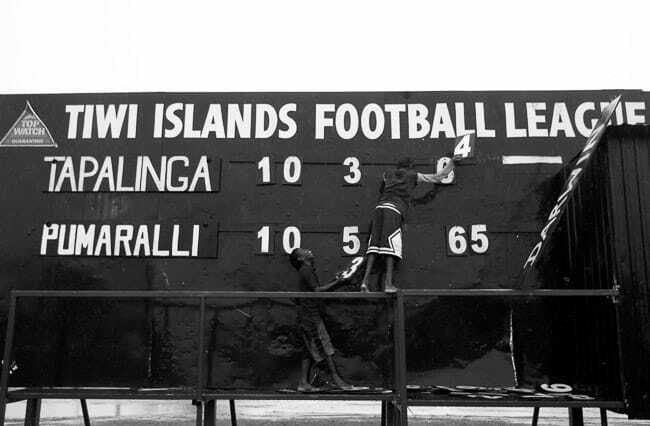 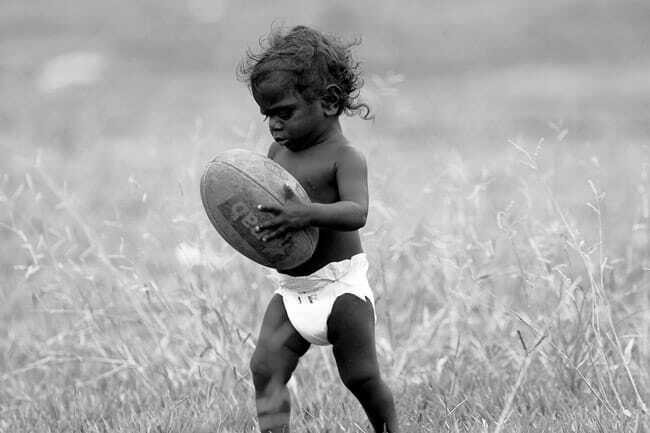 At present about 500 or 20% of all Tiwis play in regular football competitions arranged for boys and girls, men and women on both Melville and Bathurst Islands. 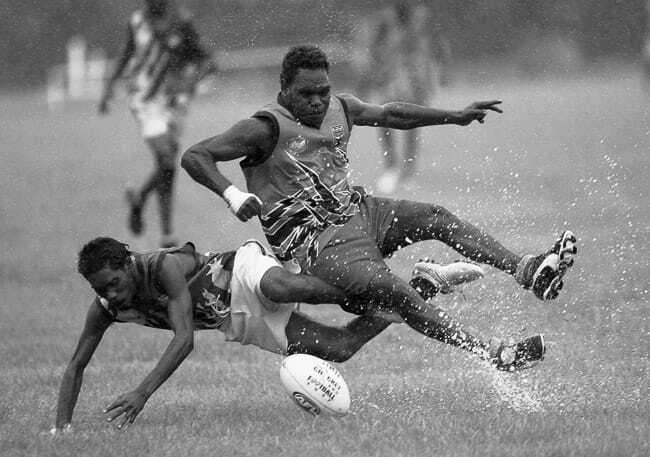 The Tiwi Islands Football League, which is played during the northern wet season of October through to March, began in 1969. It currently has seven teams, and the grand final in the end of March is one of the largest tourism events in the North. 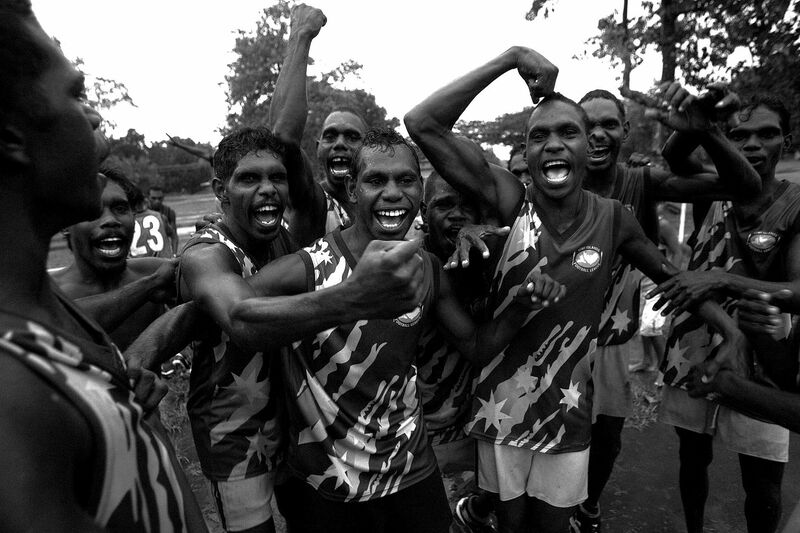 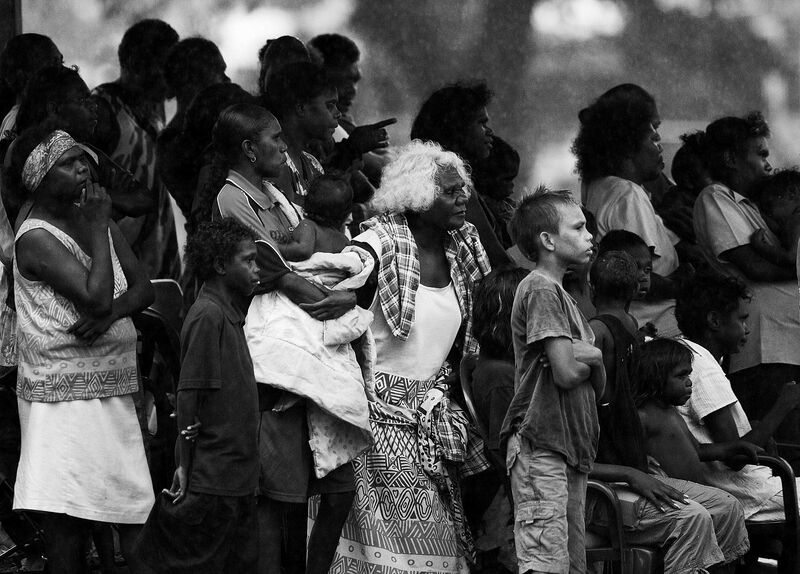 Like Aborigines throughout Australia, the arrival of people to the Tiwi Islands dates back more than 50,000 years. Unlike Aborigines elsewhere in Australia, the Tiwis were spared white incursions onto their land and have retained control of their home islands of Bathurst and Melville to this day.